It's not always easy to find the information you're looking for among all of the videos, cat memes, GIFs, and other noise on social media and the rest of the web. Sometimes you just want to have a central place to go to for trustworthy, helpful information that you can apply to your practices, games, and life in general. 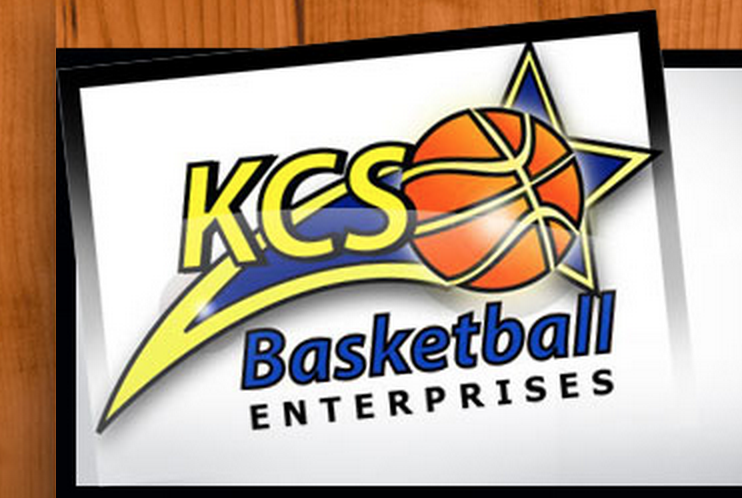 Coach Sivils of KCS Basketball has been coaching varsity basketball for 22 years. He also has averaged 20 wins wins a season throughout his coaching career. You won't be surprised after seeing the wealth of advice and helpful articles on the blog for coaches. Layups.com is run by Eitel Daniel to help basketball coaches find relevant and useful information. It's a great resource for both new and experienced coaches. He covers interesting topics such as what your expectations of the team captain should be, and "What Basketball Taught me About Life." It's always great to see bloggers who encourage their readers to contact them. Eitel also encourages coaches to reach out to him and ask for advice. Coach Pintar empathizes with new coaches who are looking for a great resource. He created this website to provide information to other basketball coaches who want to improve their game and add to their coaching toolbox. This entire website is a goldmine of information. If you haven't seen Coach Pintar's blog, be sure to check it out - I guarantee you'll want to save it to go back to later for more gems of advice. Want your team to play like Coach Krzyzewski of Duke basketball's team? There's a great article about how you can borrow some of his drills and plays. There's also a Play of the Day category that picks out some great plays from collegiate and professional teams and breaks them down into the X's and O's. We can't not mention Breakthrough Basketball. They have hundreds of basketball blog posts up on their blog for you to get lost in. The best part is that many of the blog posts have technical and skills-related help that you can use to coach your players through basketball skills, plays, and form. If you're a youth basketball coach, they have a specific category for youth basketball as well. Overall, the blog contains a wealth of knowledge and advice for basketball coaches. And of course if you found this post helpful, you might want to subscribe to SquadLocker's blog as well! We discuss everything from the best coaching advice to fun basketball drills for youth teams. Any basketball blogs that we missed? Share your thoughts in the comments!